Protect yourself from Malware on Google play. 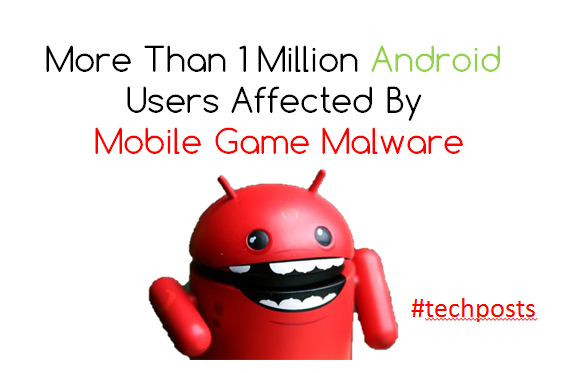 While the world is addicted with gaming, gaming has become a new approach of spreading malware. The innocent games that you play have become a route to the infamous malware. In a post, ESET detailed how Cowboy Adventure was able to steal all the private credentials. 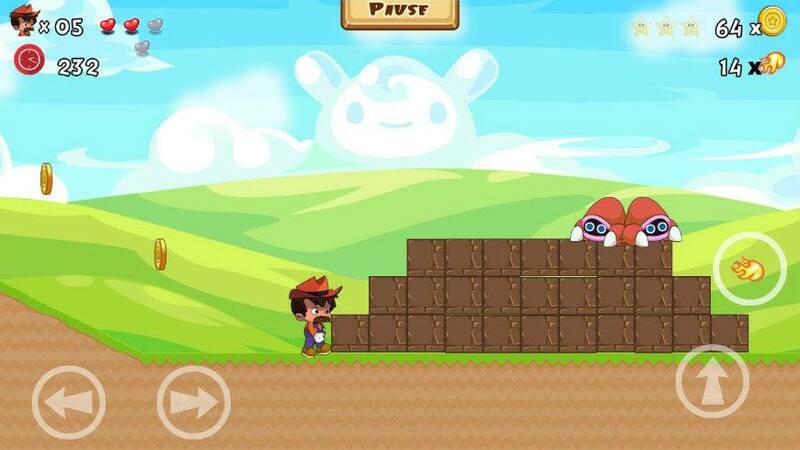 The game which was available on Google Play store has also a created a question on Play store’s reliability. How could Google screen such applications on their list? Such malware are the most dangerous as they are disguised as games and easily fools the user. Whenever the Cowboy adventure game is fired up, it basically launches a fake Facebook login page where once you put in your details, all of your details directly reach the attackers server. And hence all your personal details are shared by the attacker. While the user considered it a part of the registration process, this was actually a source of gaining all the information. Only an experienced person or an alert person can spot this difference, it isn’t that easy to catch. The behavior of the malware is very selective. Its phishing triggers only on IP addresses outside the USA and Canada. Only after some Chinese users complained about the spamming, did the researchers found out about it. This application is developed on mono open-source and Microsoft. Its code is written in C# and sometimes the vendors forge the mono code analysis and the C# to make phishing detection difficult. 1. Always download applications from Google play store and not from any unauthorised place. Even play store isn’t 100% safe. 2. Download applications from trusted developers and do check the reviews. 3. Read the permissions that the application is asking for while downloading.